With remote temperature monitoring, route planning, wireless telematics and mobile data terminals our vans really are the best in the business. 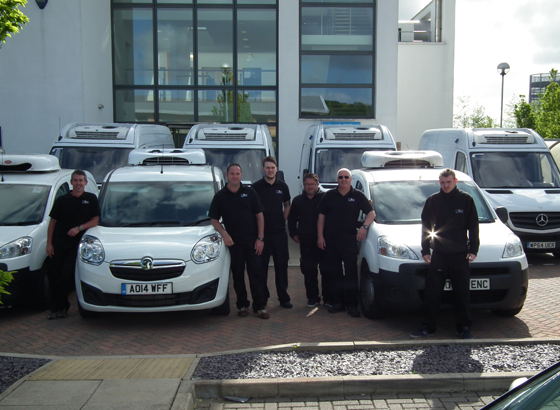 With over 40 refrigerated vans on fleet, LF&E have the power to deliver nationwide and on demand. All of our vehicles have the latest technology installed, from real time tracking to temperature monitoring ensuring we are ready to go when you are. Whatever your temperature controlled requirements are, regardless of the time or day of the week, you can trust LF&E to deliver professionally for you and your customers right first time, everytime. All our refrigerated vans can carry your goods in either ambient and chilled environments, manufactured with the latest technology in dual compartment loading. We can transport good between 0 and +8 degrees centigrade (chilled) and 15 to 25 degrees centigrade (Ambient) with delivery and route journey delivery tickets printed via the latest CCI transcan printer recorders. Our experienced team professionally route plan all your deliveries for efficiency and route optimisation, including we offer a tracking service that allows us to collect consignments from one depot and transport this to another overnight. All our refrigerated vans have Navman wireless tracking systems installed for increased control. This state of the art technology allows the LF&E operations centre to track in real time the vehicle location, the temperature of your goods and accurate delivery times for your customers. 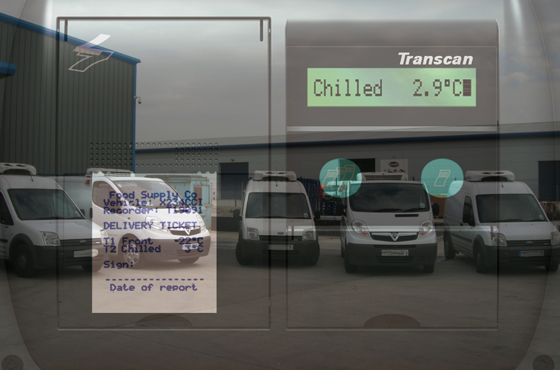 As a customer, you can monitor the temperature of your goods remotely for added peace of mind and transparency. With integrated Mobile Data Terminals (MDTs) LF&E operations centre can communicate with its drivers in real time for job despatching, re routing should this be required or to provide them with additional instructions you provide us after a consignment has left for delivery. 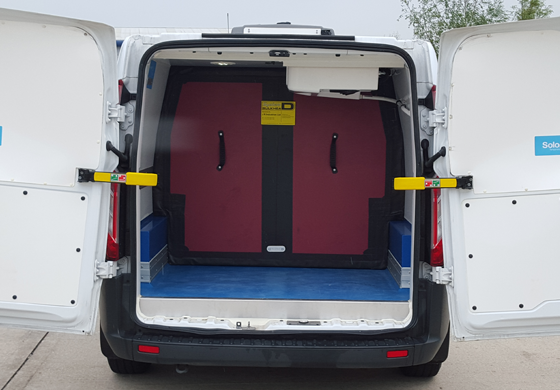 With a national fleet this means we can add in additional emergency deliveries upon demand.